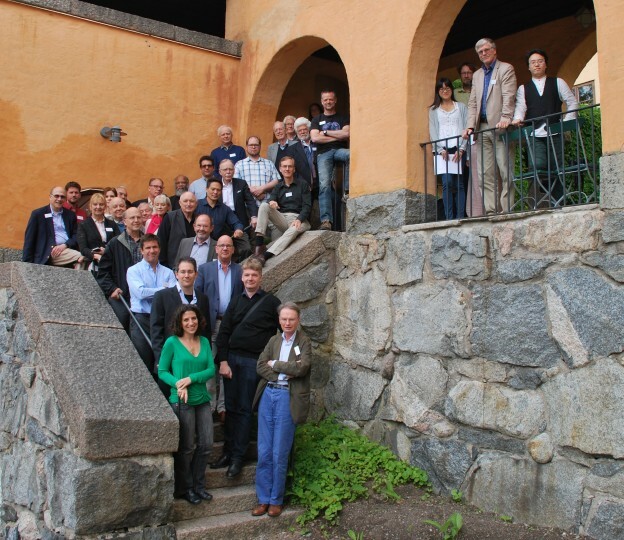 The First International Conference on the Neuroscience of Free Will was held in the summer of 2017 at the Sigtuna Foundation in Sweden, also sponsored by the Agora for Biosystems. As we continue to learn about the neural processes underlying volition, decision-making, and action formation, we announce the Second International Conference on the Neuroscience of Free Will, which will be held in Southern California, around Chapman University's new Institute for Interdisciplinary Brain and Behavioral Sciences, from Thursday, March 14, in the afternoon to Monday, March 18, 2019, at noon. There, we will retake stock of the field and revisit challenges and promising pathways forward. This conference has been made available by the generous support of the Fetzer Franklin Fund and additional support from the President's Office and Crean College at Chapman University. For more information, or for help with registration, please contact fetzer@elementsmeetings.com.